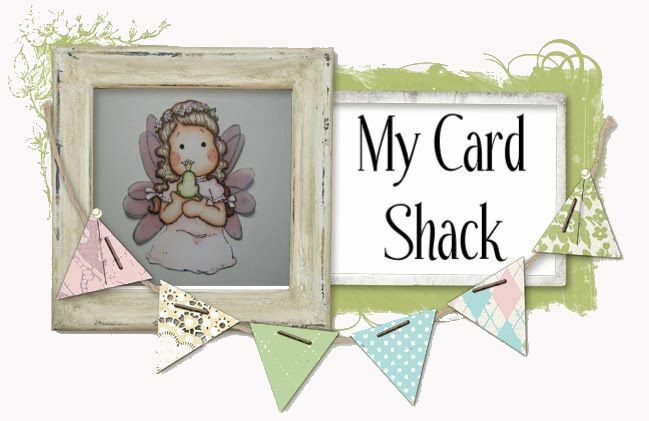 My Card Shack: Biro …..
What’s that you say? Well, Biro is Ball Point pens and that is the latest challenge at Make it Crafty. So, we want to see a project that you have colored with ball point pens or a medium you are unfamiliar with. This is my project. I used Vamper Voodoo, I wanted an image I could color that would be OK without flesh colored skin. This was a fun challenge and also a lot different than coloring with Copics. I will tell you that you really need to go check out the FANTASTIC projects that the DT have done, you really won’t believe that they were done with Ball Point pens! You can see them here. Thanks again for stopping by, I enjoy your visits!